In 2012 we formed the Wearables and IoT alliance that we launched as an IEEE conference called "SMARTWORLDs" in 2013. Our basic premise was that IoT (Internet of Things, or what we at MIT in the early 1990s called "Things that Think"), tends to facilitate hypocrisy and corruption in the absence of "wearables". IoT (putting sensors and computation in "things") is surveillance. Surveillance includes "Smart Cities", "Smart Streets", and "Smart Buildings". But what about the idea of "Smart People", i.e. putting sensors and computation on people? This concept, explored by Mann in the 1970s, as "quantimetric self sensing" (compare with "quantified self"), is called "Sousveillance". Surveillance is a French word formed from "sur" which means "over" or "from above", and "veillance" which means "watching". 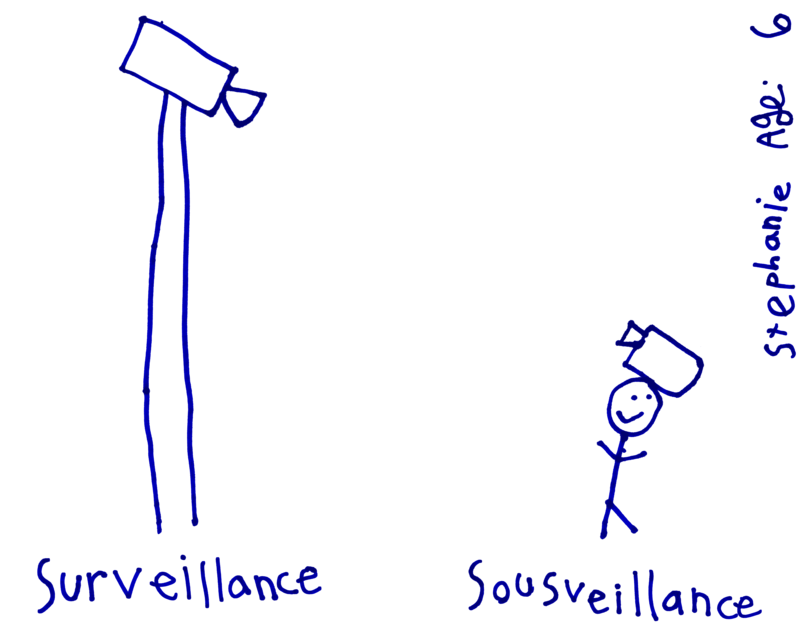 Its reciprocal is "Sousveillance", from "Sous" which means "under" or "from below". 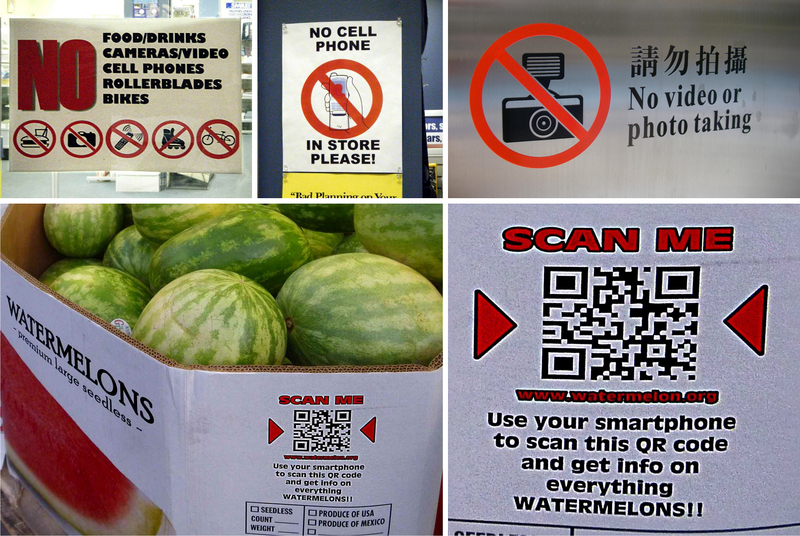 We often see surveillance without sousveillance, e.g. "smart buildings" where photography is prohibited: "No cameras", "no cellphones", etc..
That's why we created the SMARTWORLDs alliance, specifically to explore "Veillance" which is sensing and computation in general, whether it be on things or on people. So join us for a workshop on "veillance" == seeing sight, and visualizing vision itself, using the Meta Spaceglass. Spaceglasses are the ultimate meta-sensor == a sensor that can sense sensing itself. More generally, Meta can function as the device of devices, by being your plenary form of interaction with the "SMARTWORLD".